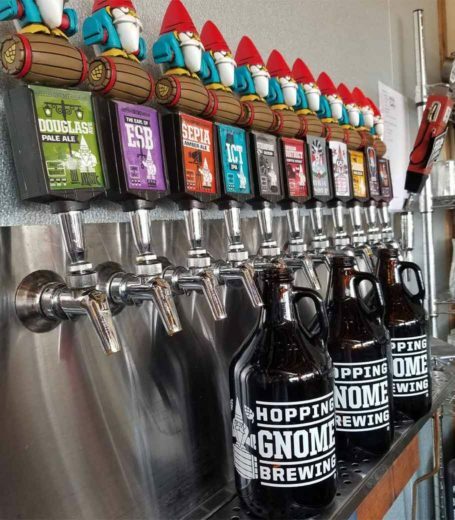 Hopping Gnome Brewing Company’s mission is simple. To brew a variety of craft beers with high quality ingredients to make the finest hand crafted ales. Our passion is to promote the Buy Local movement in our community. *Excludes keg sales. May not be combined with other offers.